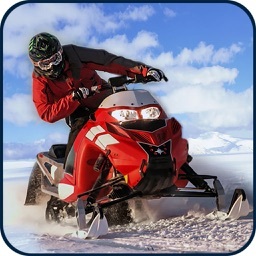 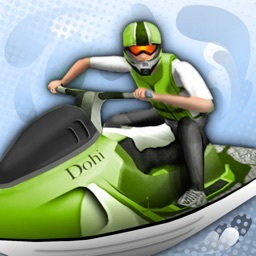 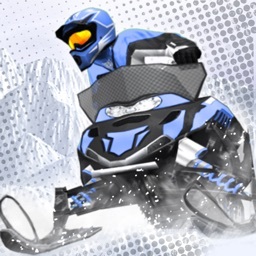 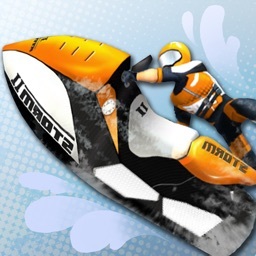 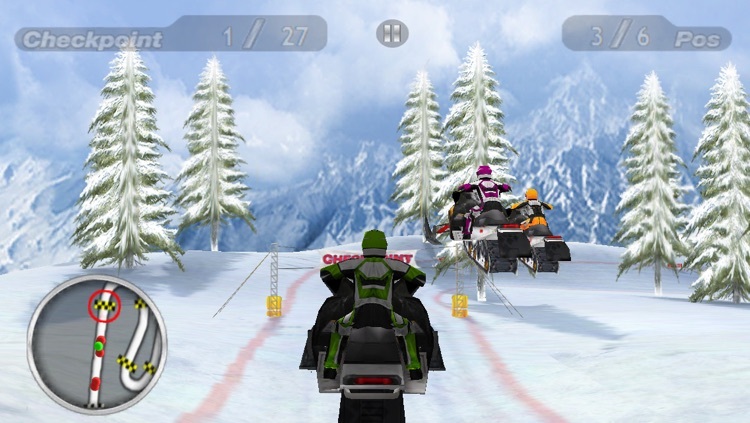 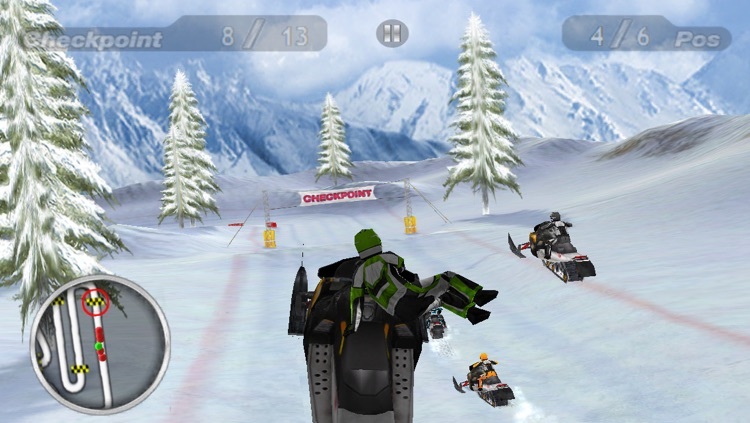 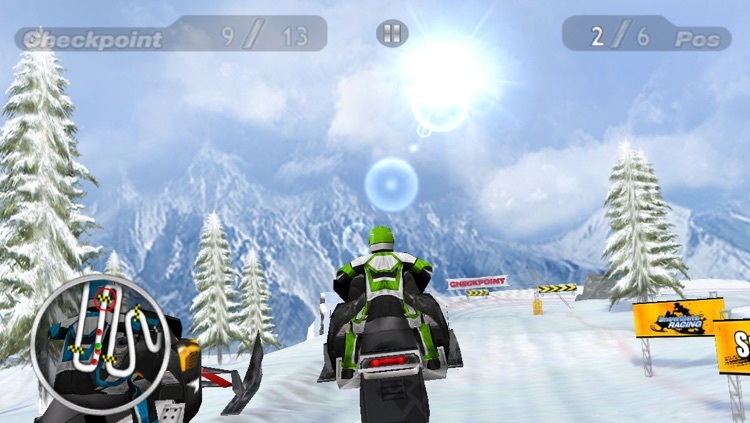 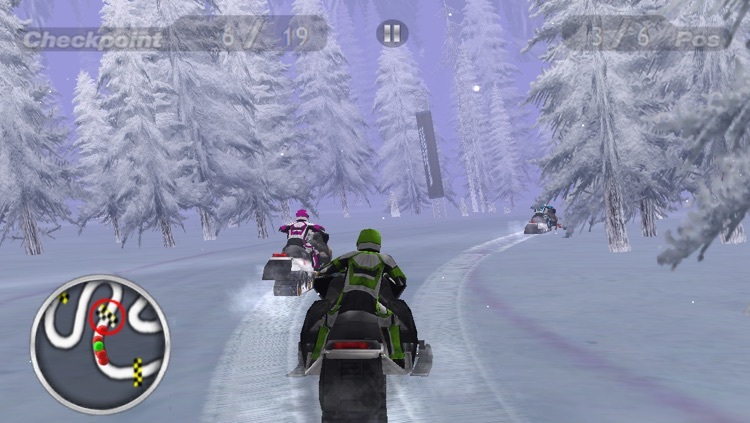 Dohi Entertainment are proud to present Snow Moto Racing, the first snowmobile racing game on the iPhone/iPod Touch platform. Experience the thrill of high-speed snowmobile racing while carving your path through beautiful winter landscapes. 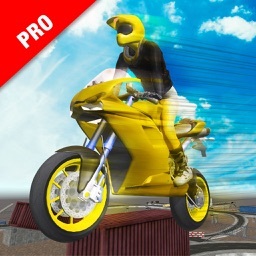 Perform stunts to trigger speed boosts that will give you the edge when racing against your opponents. 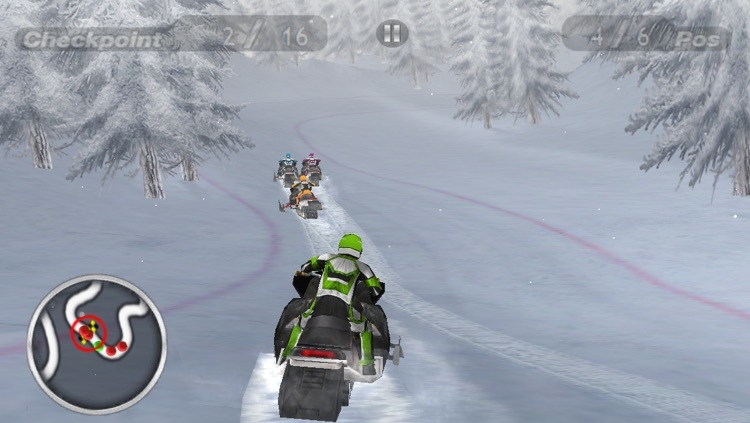 Challenge your friends and race head-to-head for glory in the new multiplayer mode with up to 4 players. 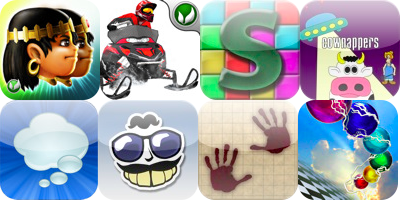 Today's list features the critically acclaimed puzzle/platformer, Babylonian Twins. 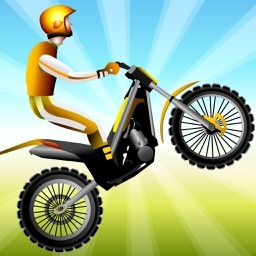 We also have a simple yet addictive match-3 game for the iPad gamers out there.